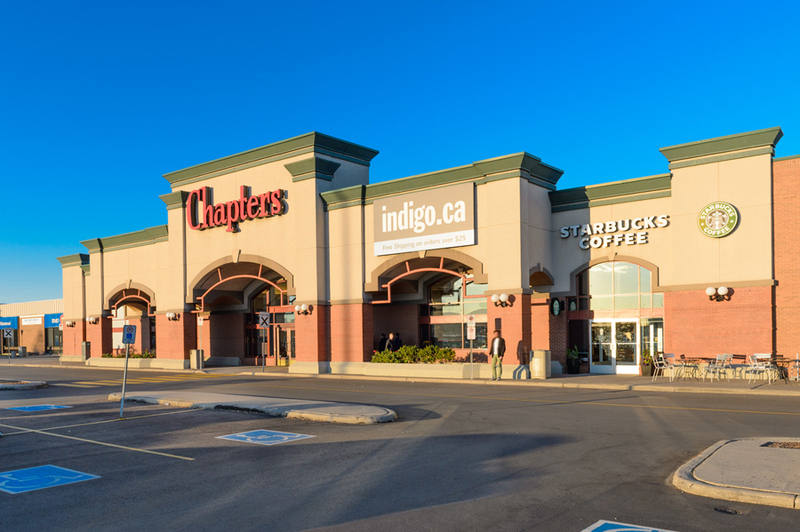 I’ll be doing a book signing at the Chapters in Devonshire Mall this Saturday, Aug. 1st from 1 – 4pm. Come by and get a signed copy of The Space Between Houses! A couple months ago (May 12th to be exact) I was privileged enough to have one of my stories, Relict (found here: http://adventureworldsblog.com/2014/08/25/relict/ ), preformed by the theatre group Sho Art, Spirit and Performance. Although people are always reading my stories, it is quite rare to hear one read back to me, especially in a theatrical sort of way, so as you can imagine, it was a real thrill for me. I guess my twisted tale left an impression on the group as they have decided to tackle another one of my stories. This time, they are doing one of my favorites, Summer’s Friend, which can be found in the Space Between Houses collection.